Children love LEGO. Why not encourage them to let LEGO be the starting point for some other kind of creative activity? 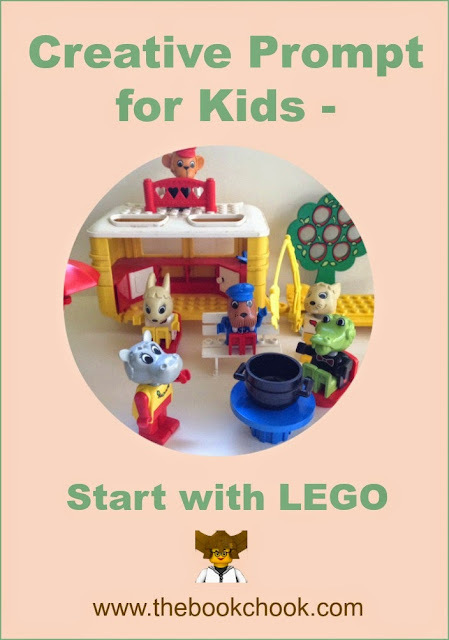 Below you’ll find some some ideas kids can use to create something with LEGO, many of which will also involve them in developing literacy and thinking skills. * Use LEGO or DUPLO bricks to print with and build your own picture. * Create a scene with LEGO and let it be the setting for a story you write. 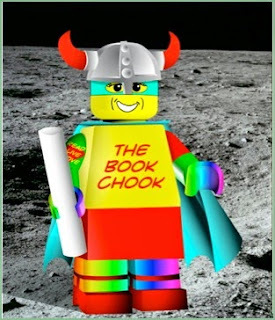 * Create a backdrop, and some LEGO characters, and work out what story you want to tell with them. Take photos of the characters in different poses and situations that support your story and photograph them. Stitch your story and images together to make a slide show or movie. * Use Mini-mizer to create characters for a comic or cartoon. * Make a stop motion movie with the LEGO Movie Maker app. Build your characters, props and setting from LEGO if you can, or consider creating or adding extra items you need. * Create a photographic record of all your LEGO creations. You could combine them into a slideshow or video and share them with others. * Design a board game that’s set in your favourite LEGO world, and use actual minifigs for game pieces. Create chance cards and write rules for your game. * Invent a dice game for a younger friend to play that will help them choose a LEGO minifig to draw. Draw up a 6 x 4 grid. In each space down the first column (first dice roll) put the dice faces, 1- 6. In the second column (second dice roll) put six different LEGO minifig heads. In the third column (third dice roll) put six different minifig bases. In the fourth column (fourth dice roll) put six different props a minifig might hold. Your friend rolls the dice four times and must choose the corresponding feature to add to his/her own minifig creation. * Use The LEGO Friends Art Maker Game to design your own book cover and illustrations for a story. * Build a LEGO scene/character/vehicle with your friends and describe it, using as many interesting words as you can. 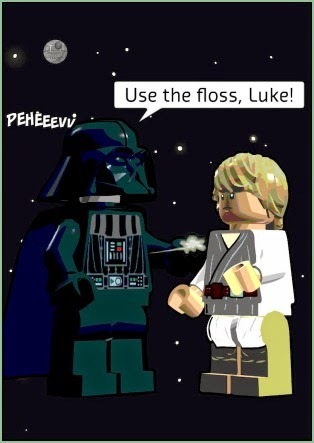 * Use LEGO to build your dream home, then create an advertisement to persuade others to buy that home. * Design a maze using LEGO bricks and a base plate so that you can roll a marble from the beginning to the end of the maze. * Use the LEGO Movie SigFig creator to create your own SigFig. * Create your own minifig that will represent you as an avatar. Take some photos of your minifig and choose the best one. Create a poster around your avatar/minifig that advertises a LEGO movie you would like to see made. * Look around your home or school and choose one object you think you can build with LEGO. Try it! * Write clear directions for a friend to follow so that they can duplicate your LEGO model exactly. * Have a building contest. Give yourselves a set time and/or a set number of bricks to use. * Have a different LEGO contest where each person must design something with LEGO according to a theme. I’ll be adding this new prompt to my list, Creative Prompts for Kids, on Listly. That list is embedded below.